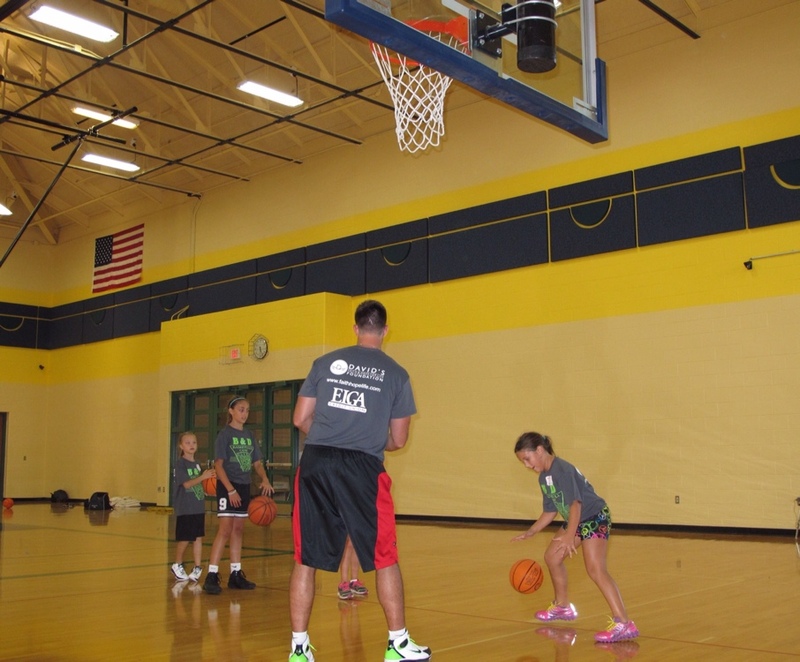 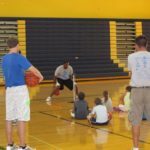 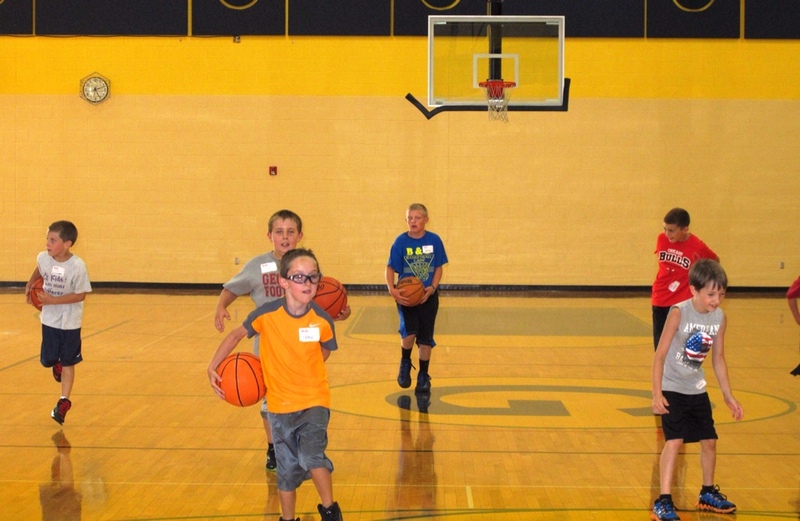 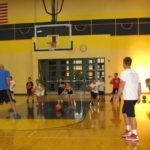 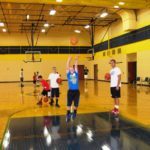 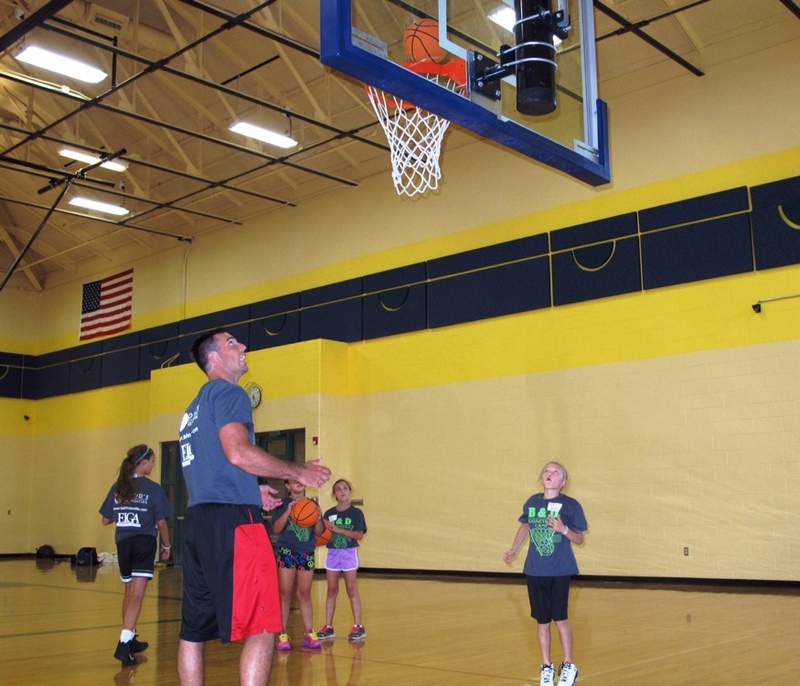 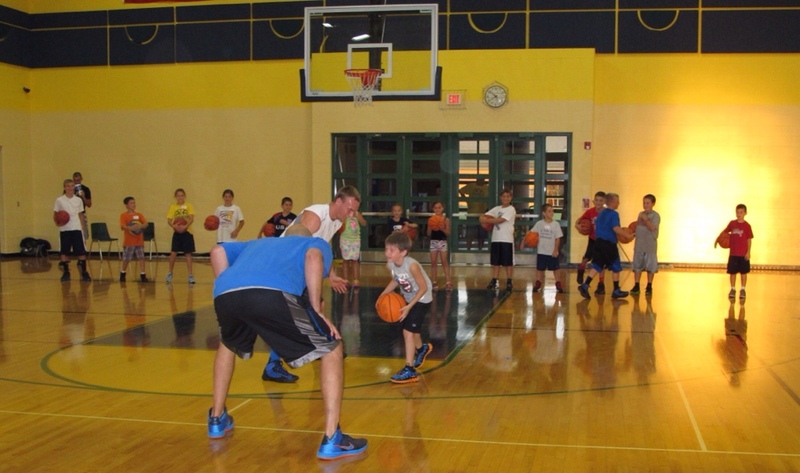 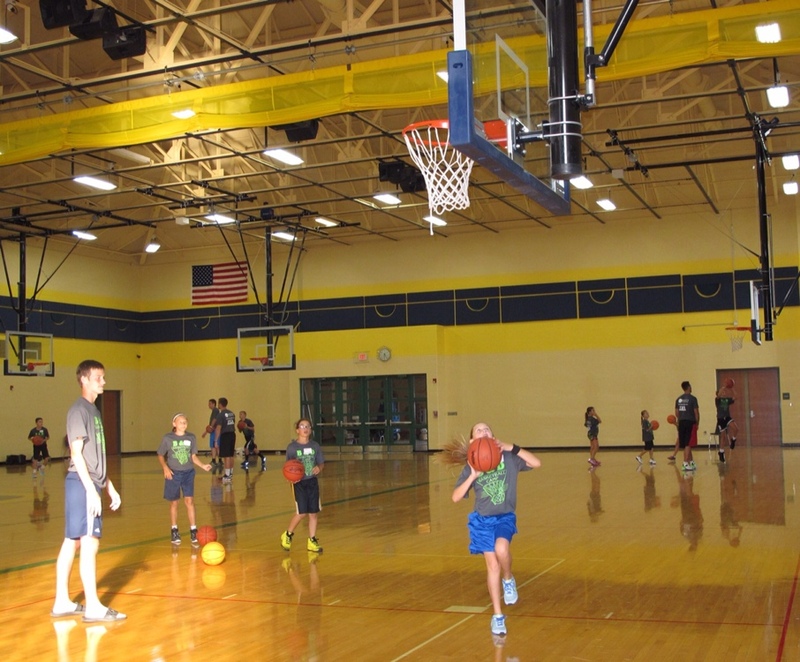 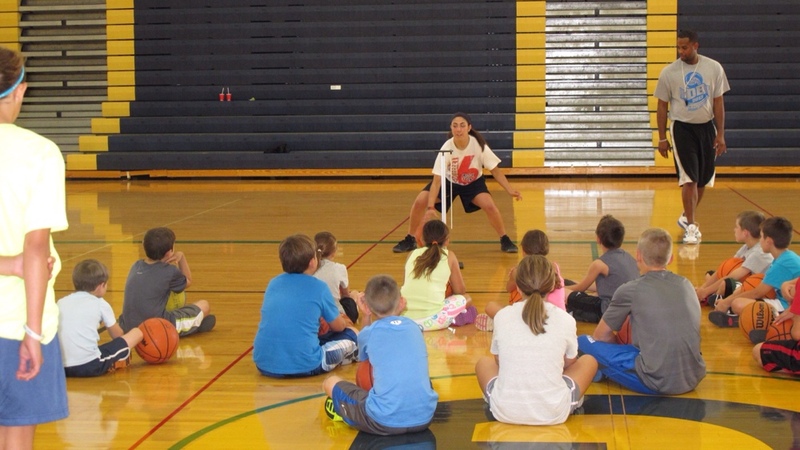 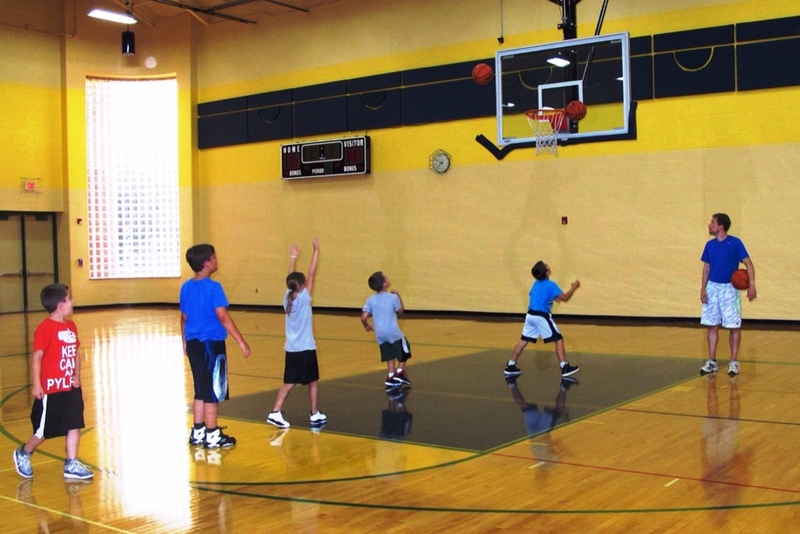 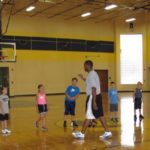 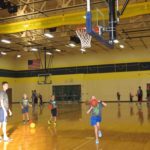 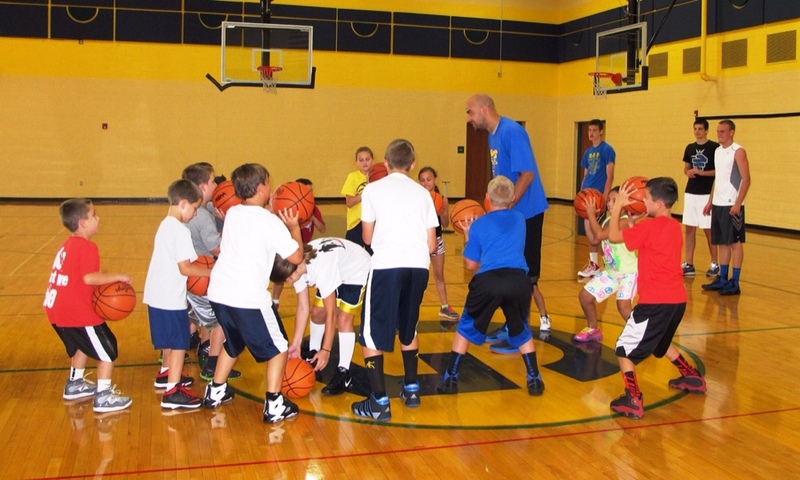 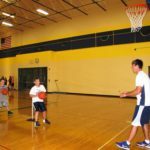 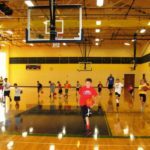 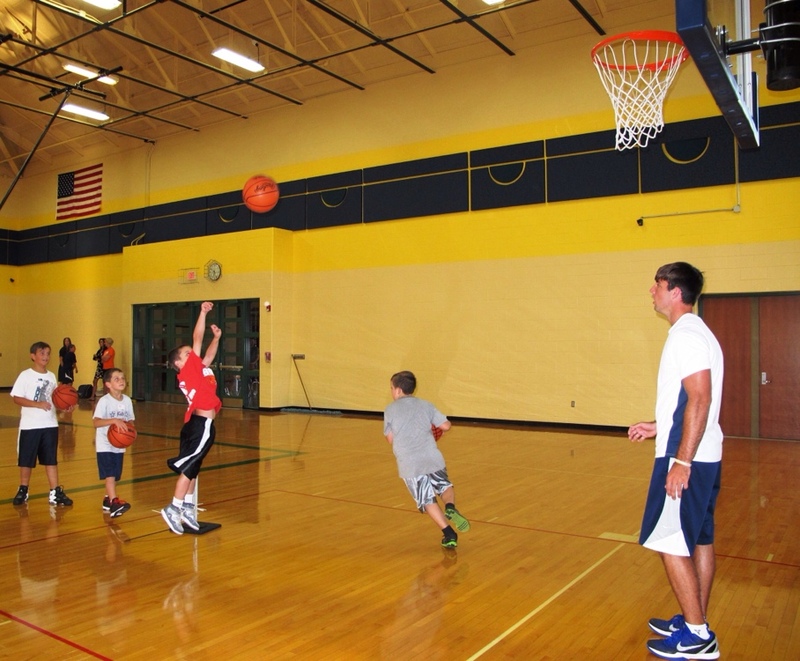 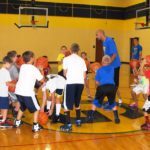 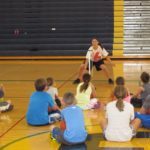 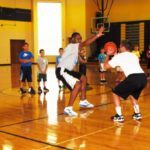 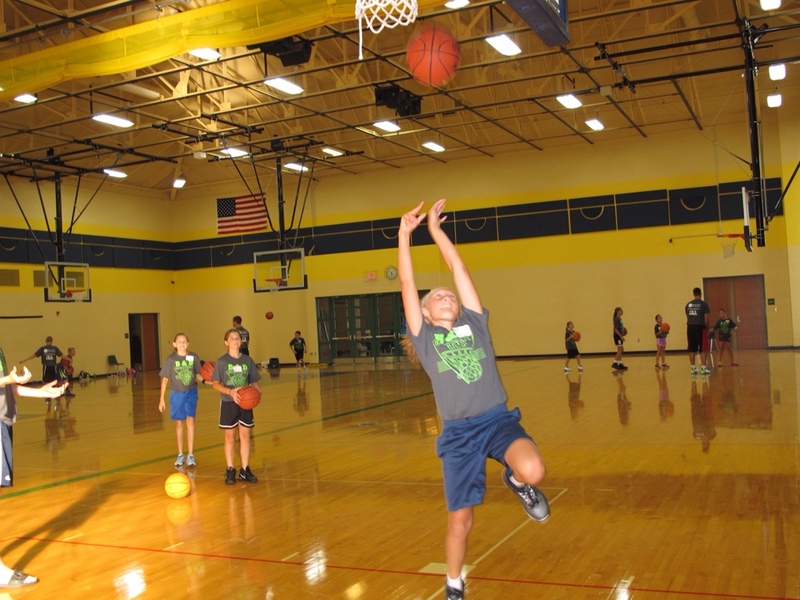 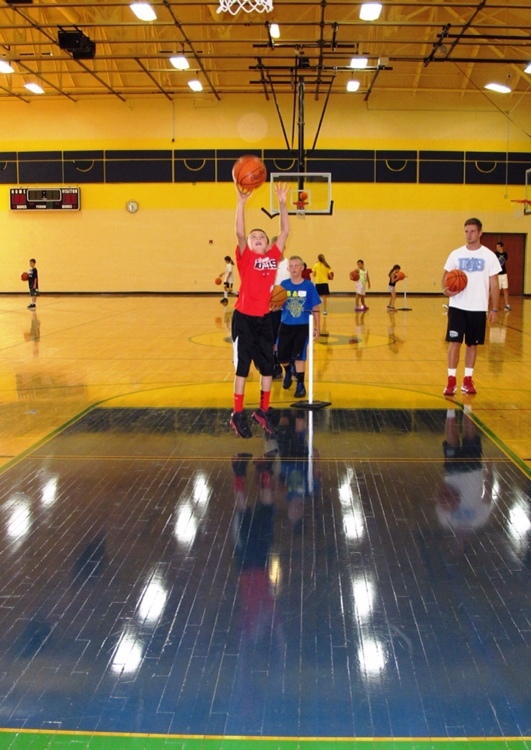 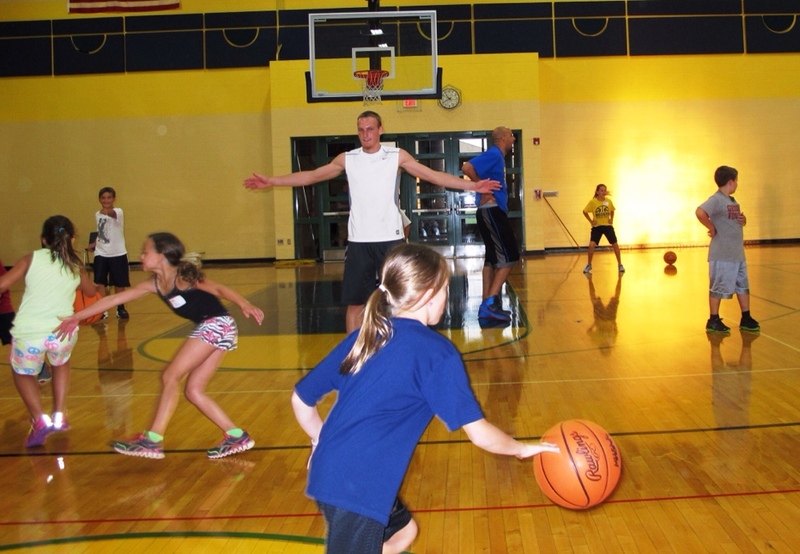 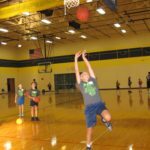 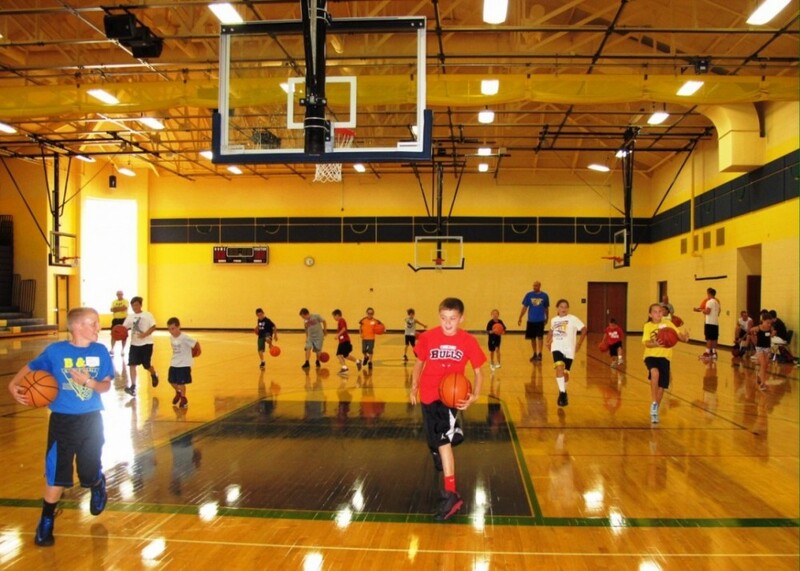 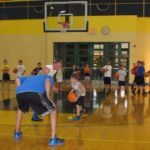 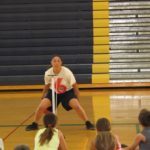 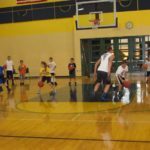 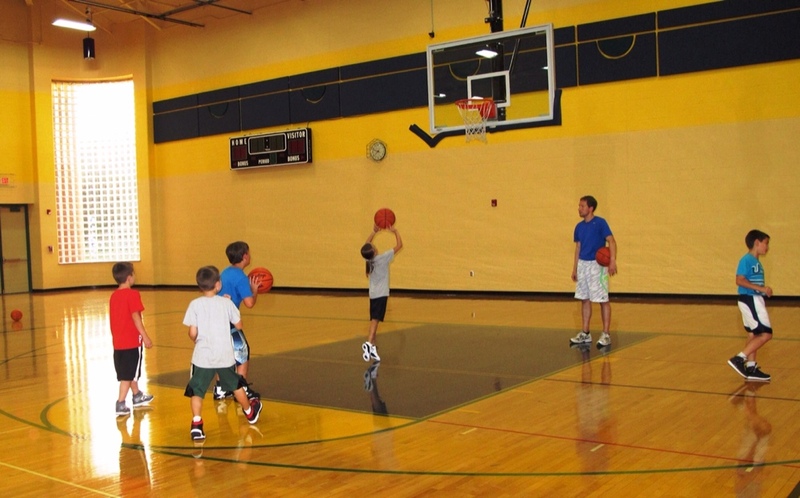 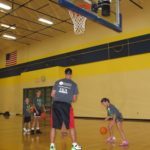 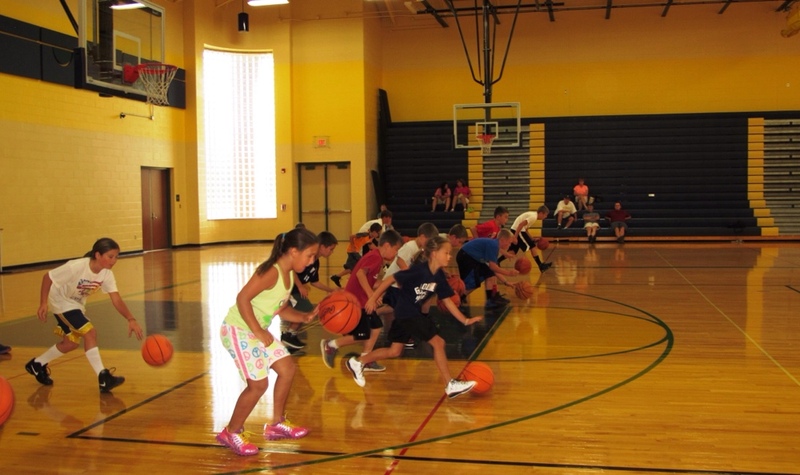 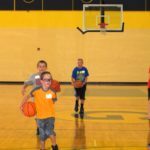 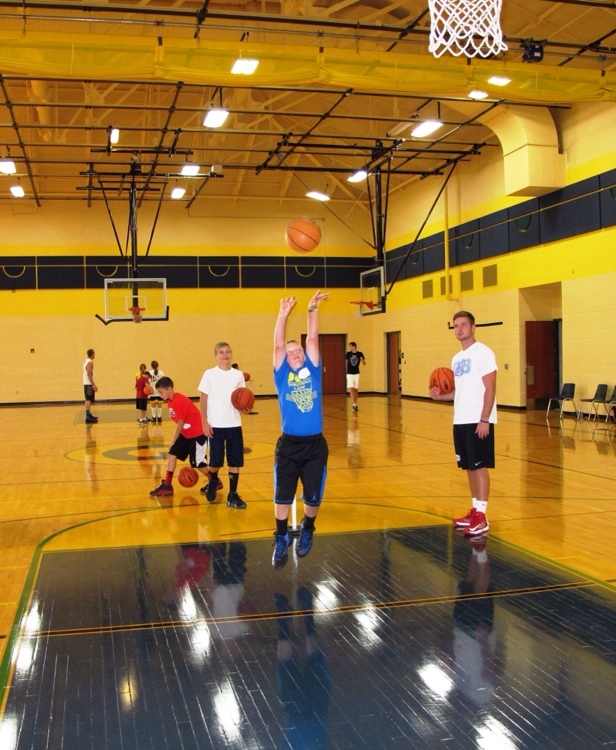 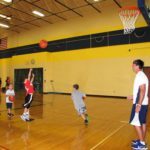 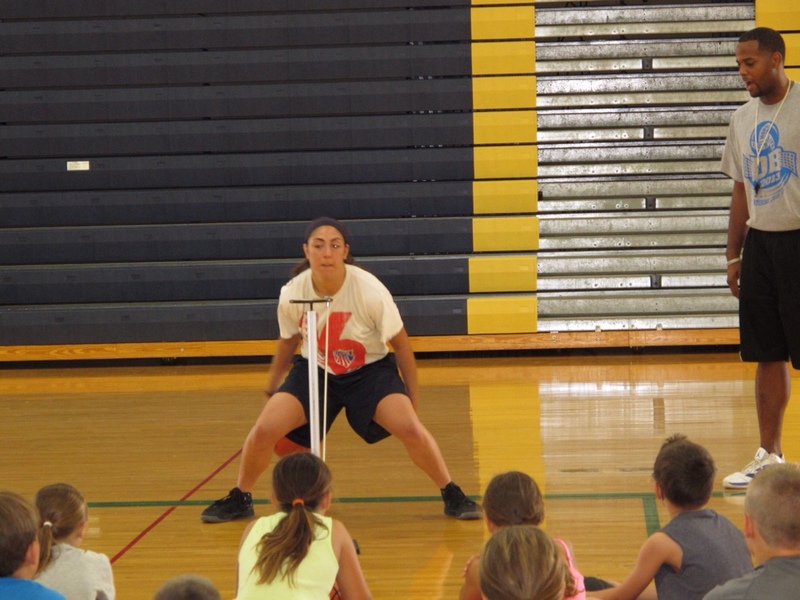 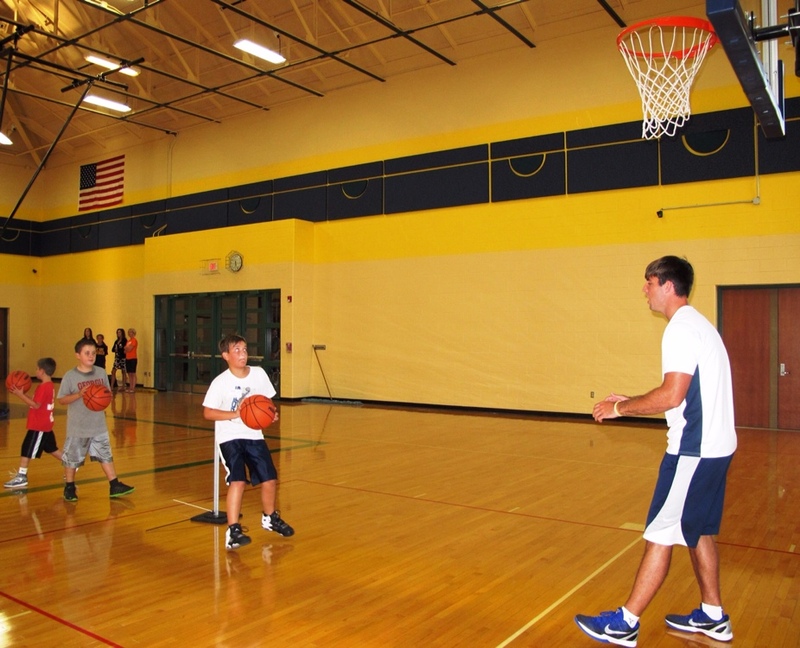 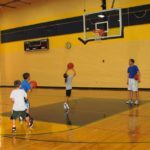 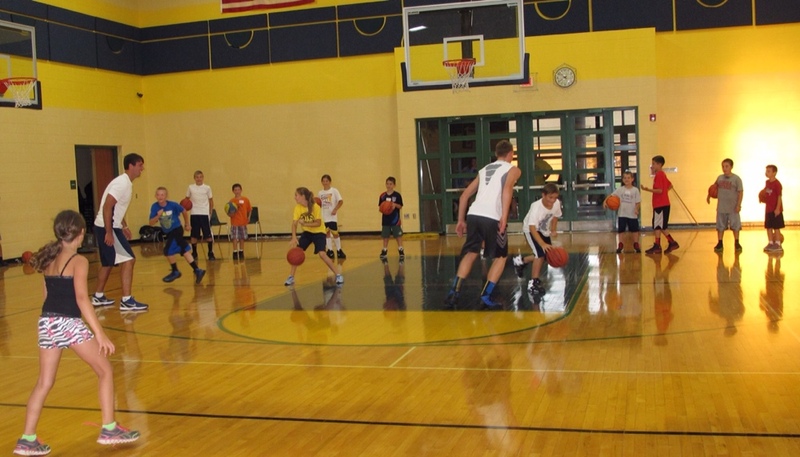 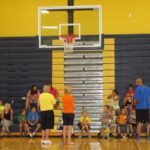 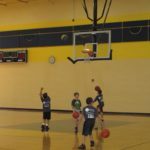 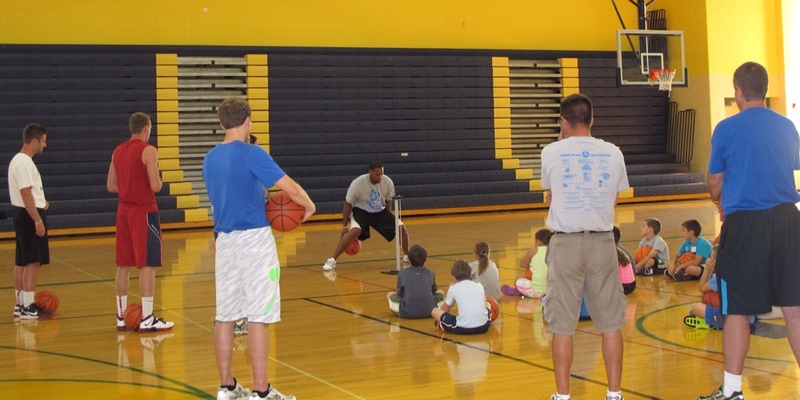 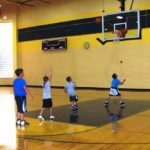 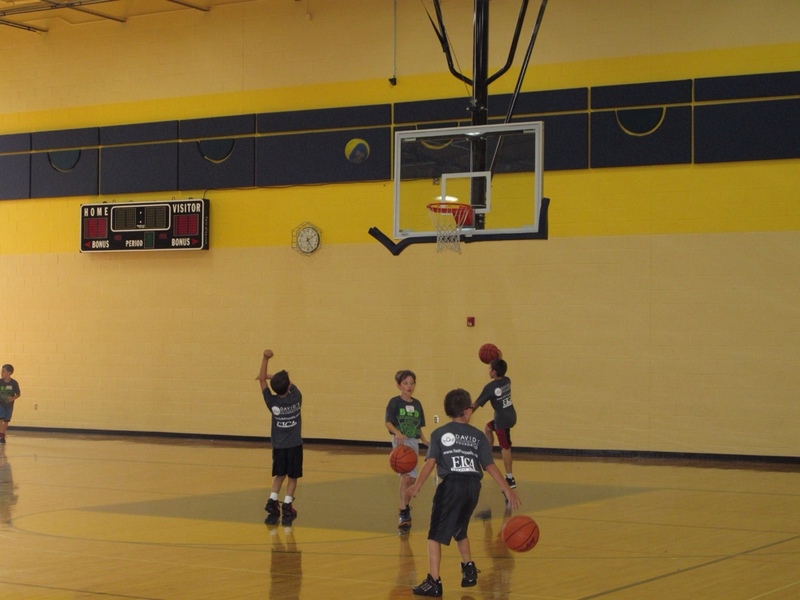 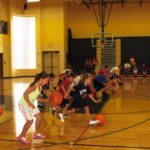 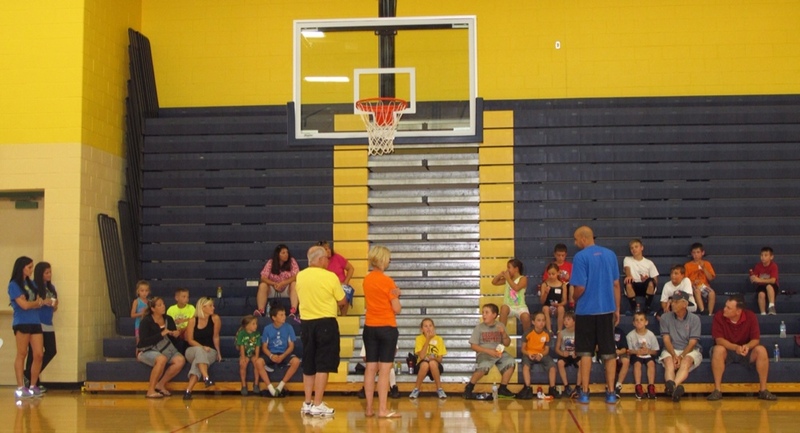 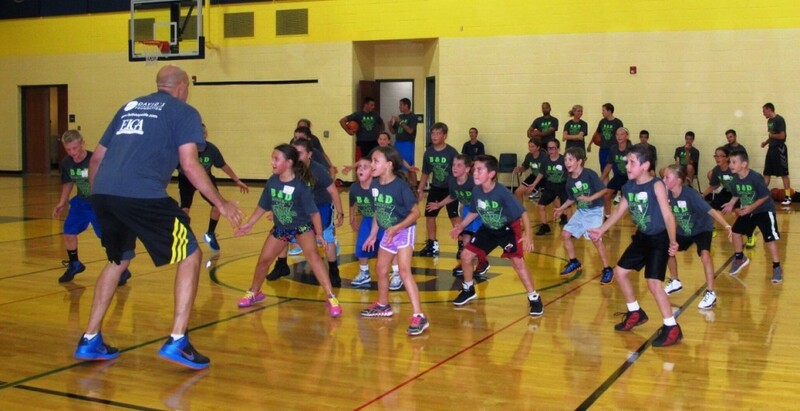 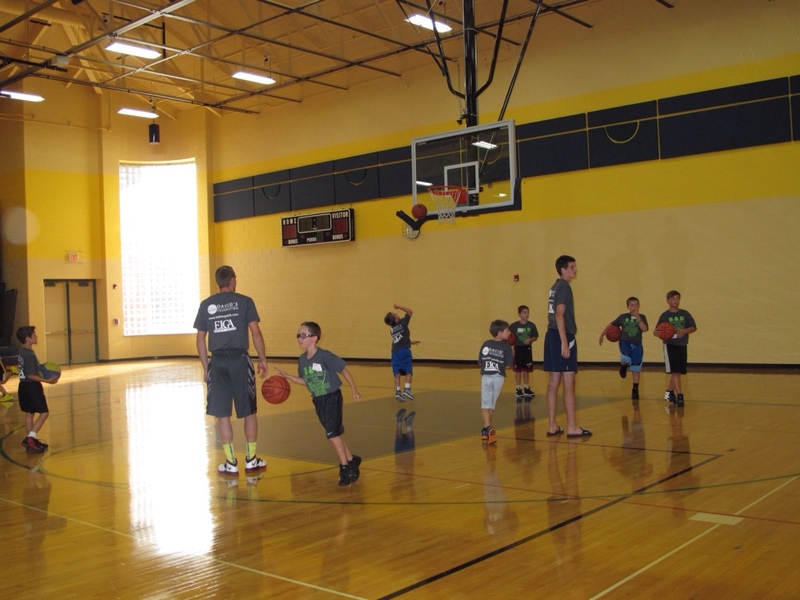 The 8th annual B&D camp was hosted at Goodrich Middle School August 19 – 21, 2013 with more than twenty 3rd – 7th graders participating. 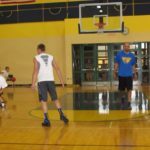 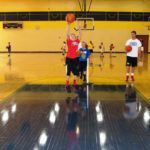 The camp featured guest instructors: Joe McElroy and Luke Lloyd from Hill Road Sports Complex, Taylor Gleason of the University of Illinois, and Andrew Patrick of Concordia. 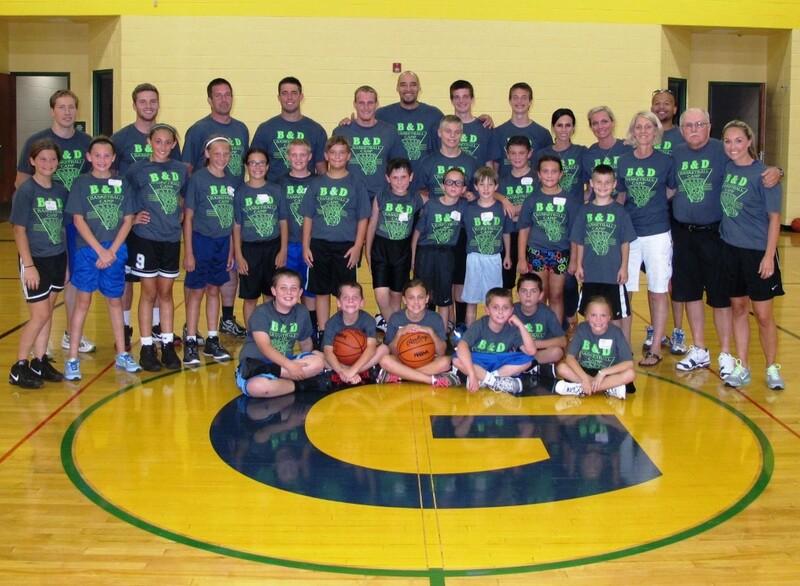 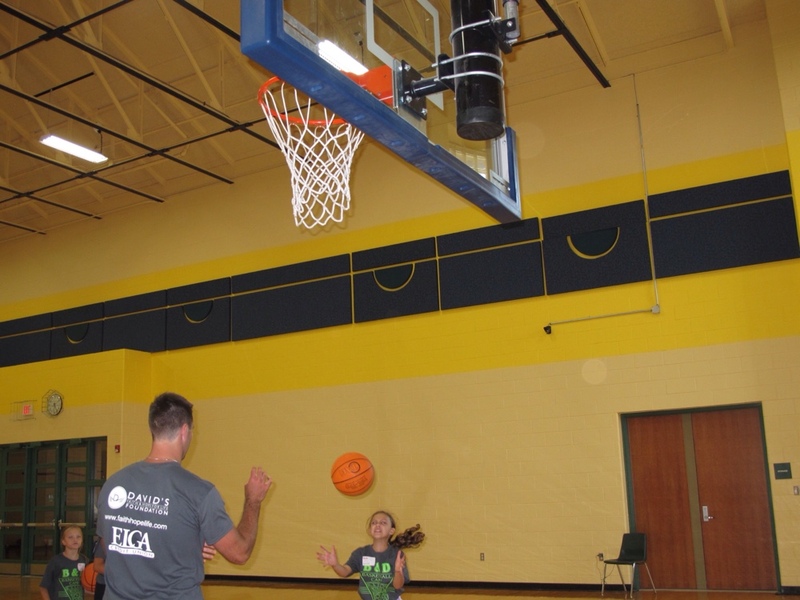 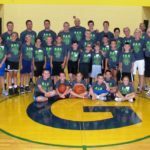 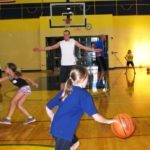 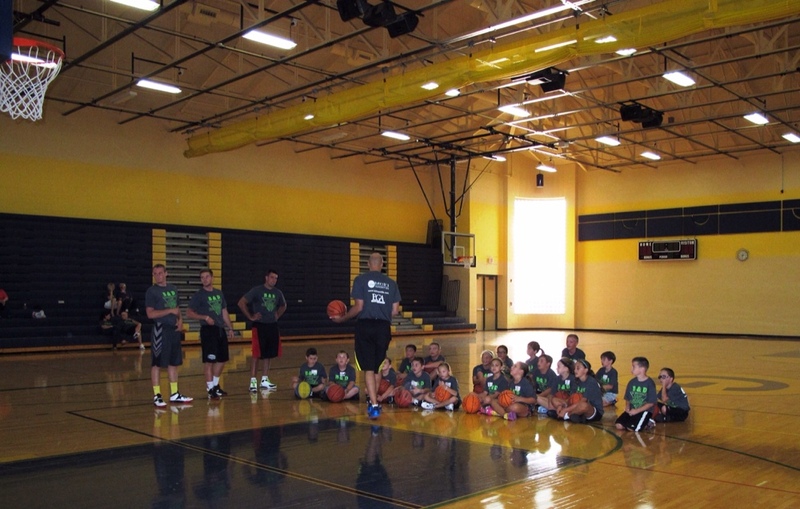 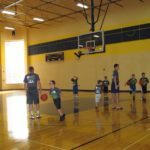 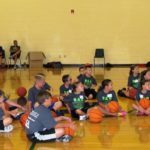 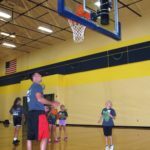 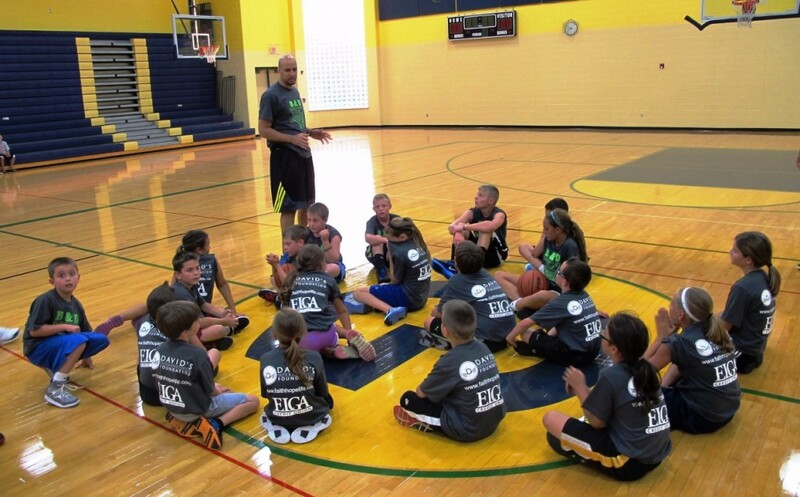 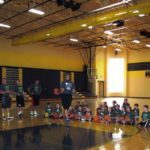 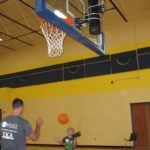 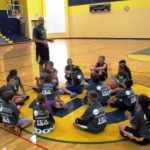 A special thank you to ELGA Credit Union for their sponsorship, Athletic Director Dave Davis, and all of the volunteers who helped the foundation make this camp such a success.